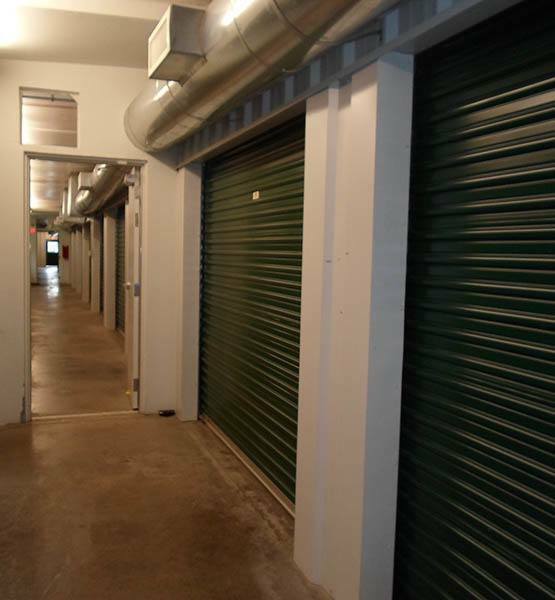 Bolingbrook climate-controlled storage units are popular storage units because of the protection from the Midwest winters. Severe hot or cold weather can damage items stored in storage units. Important documentation for your home or business, computer equipment and electronics, wood or leather furniture, photographs, books, clothing, artwork and other valuable possessions can be destroyed if not properly protected. If you live or work in a geographic area with these weather conditions, Global Self Storage climate-controlled storage units provide the ideal solution for storing your personal or business-related items. Global Self Storage climate-controlled storage units are typically part of a finished Global Self Storage building with indirect heating and cooling (compared to air conditioners or heaters within individual units). The enclosed environment of these Global Self Storage buildings can also provide increased protection from dust, dirt and flooding. 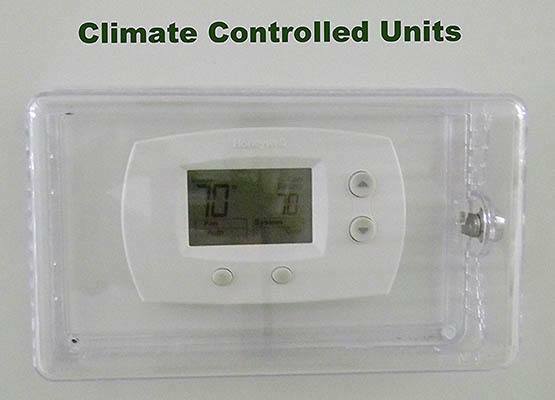 Contact your Global Self Storage facility specialist for more information about climate-control and other storage options.